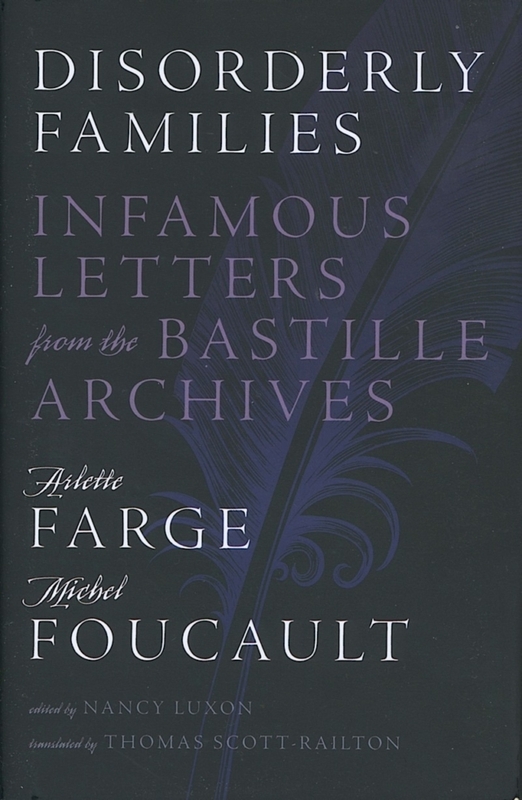 Collected here are 94 lettres de cachet (letters of arrest) sent by the parents of disorderly children, by the spouses of drunken husbands or libertine wives, seeking to incarcerate the problem person. Addressed by the score to the King during France’s Ancien Régime, voices in this selection were those of ordinary people who wrote, or hired scribes to write, seeking for royal surcease for their family problems. Their plaints not only lay bare individual quarrels, but taken together show something of the daily life of the French citizen, relationships between men and women, husbands and wives, and how they used the available systems of power to make demands to better their lives. A fascinating view of how ordinary lives came to be touched by power. 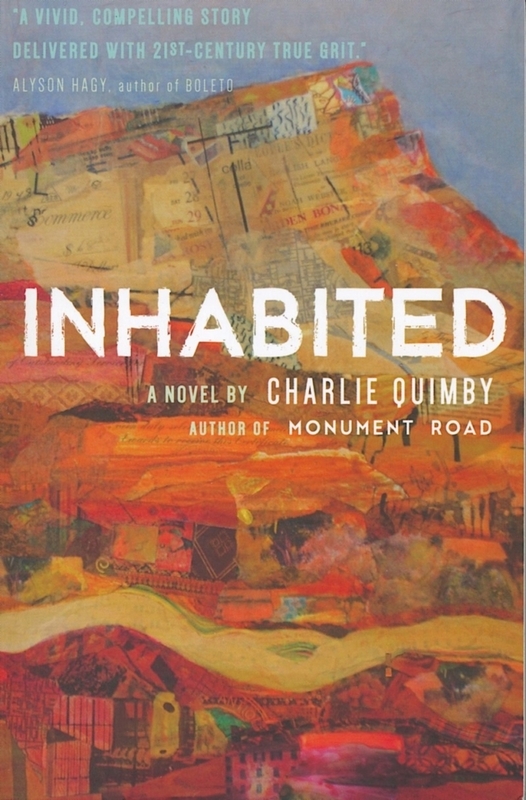 Like Quimby’s debut novel Monument Road, Colorado-based Inhabited weaves the threads of several, seemingly disparate, lives into a comprehensive, if not complete, whole. But then, part of the message is that no one is ever really complete or whole; one makes one’s life from what is. Meg Mogrin is a real estate dealer, Isaac Samson is real estate-less; Meg works through complex deals and still deals with the death of her sister; Isaac deals with getting through the day, the hour, the minute. Between these two worlds is an interconnection between Meg’s lost sister and an item Isaac found in a canyon. A long-buried secret, encountered in Monument Road, must be laid to rest before either of these individuals can find peace. Excellent read. “Where do you get your ideas?” is the inevitable question every artist in whatever medium must field at some point. 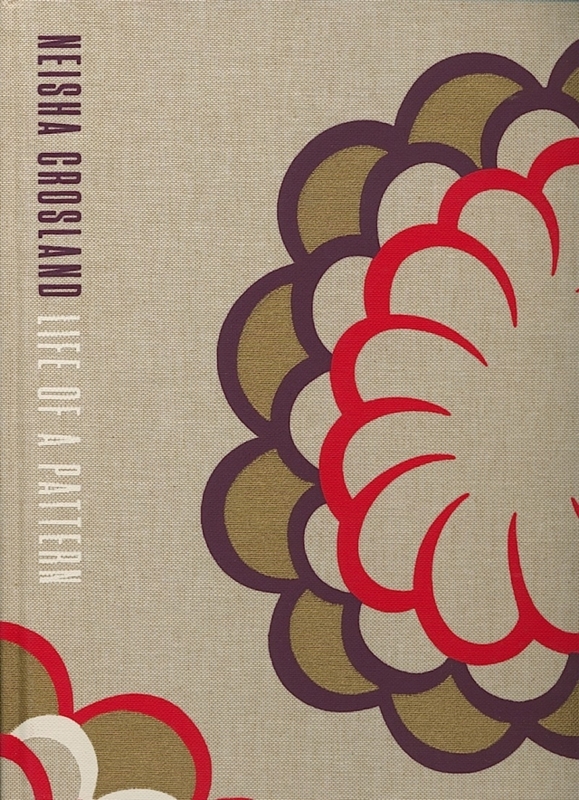 This lush, oversized book is the personal account of one artist, designer Niesha Crosland. While she intersperses the illustrations (250, 182 in color) with her own work, she also uses specific conversations about patterns with musicians, mathematicians, designers, and psychotherapists as well as specific technical detail. Crossing geographical, temporal, and artistic borders, Crosland discusses how design can affect mood, while color works its ways with design. More than theory are the illustrations of pattern and design in her own work in restaurant, hotel, and home interiors. This handsome volume can be studied by art professionals, amateurs, and anyone who gasps at the inherent beauty of things. While preaching abstinence, a drug-free Third Reich Germany was also becoming the center of pharmaceutical research (think Merck, et al.) Once the military discovered that troops could be kept up and going on miracle chemicals (methamphetamine) made into Pervitin, in chocolates for busy hausfraus, pills for exam-bound students, nearly everyone succumbed. “Patient A” himself, forced to stand for hours in the chilly winds, arms raised, fell under the spell of his personal physician, Dr. Theodor Morrell, and his unending mixes of “vitamins” that reanimated the flagging Hitler as needed. Guderian’s blitzkrieg through the mountains in armored tanks becomes comprehensible when one realizes the men were “pumped” to stay awake for three days or more. 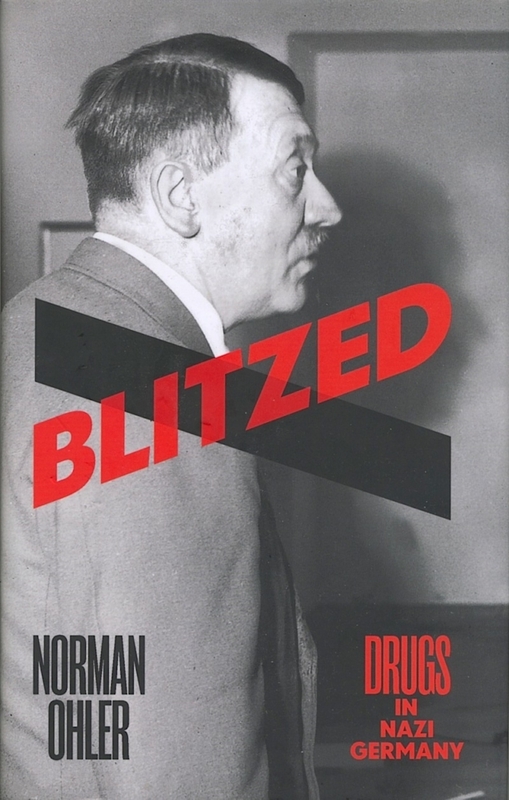 Based on unpublished documents, archives, and interviews, Blitzed is a chilling read.